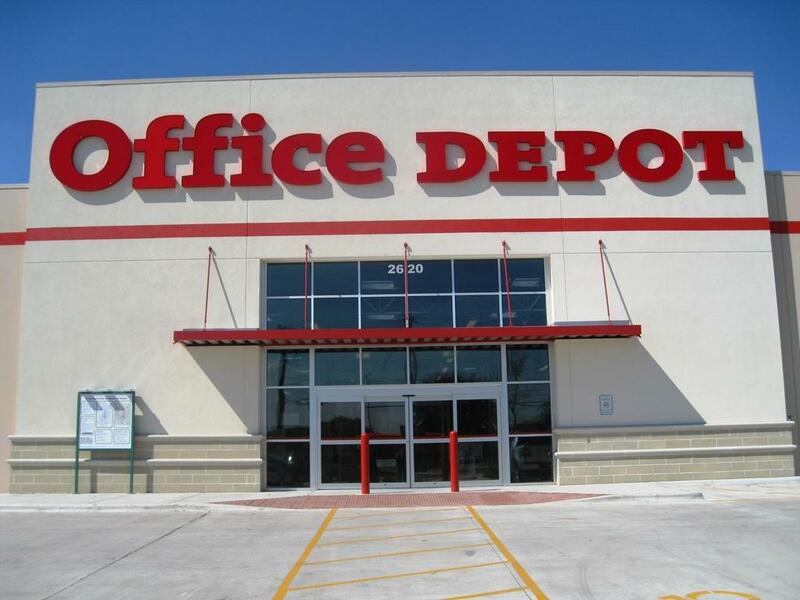 Office Depot Inc (NASDAQ: ODP) gained more than 11 percent Monday morning after announcing a strategic collaboration with China's Alibaba Group Holding Ltd (NYSE: BABA). 1. The creation of "Office Depot on Alibaba.com" which gives American businesses access to Alibaba's global supplier network. 2. 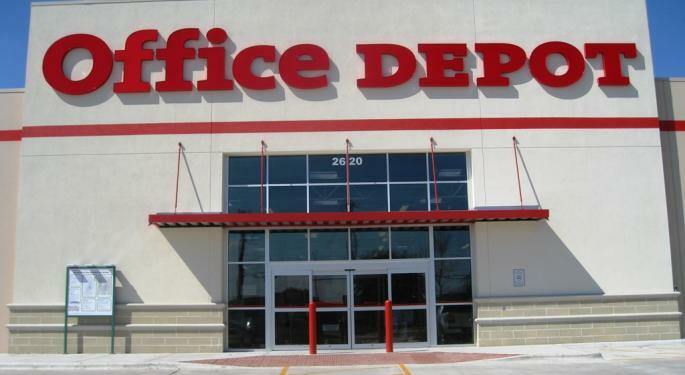 Office Depot's sales team will reach out to U.S.-based SMBs to introduce them to the new services it will offer. Alibaba's U.S.-based team will collaborate with Office Depot and offer expertise on how to engage with Alibaba's global supplier base. 3. Both companies will invest in marketing starting with Alibaba's March Expo, a month-long online promotional event for SMBs to better discover new products, services, and opportunities on the Alibaba platform. SMBs represent 99.7 percent of all U.S. companies and the joint partnership is seen as a method to help companies "grow and compete in today's economy and take advantage of the enormous opportunity in B2B e-commerce," John Caplan, head of North America B2B at Alibaba said in the press release. "With Office Depot, we will be able to offer SMBs more choice, greater access, and further opportunities to grow." Office Depot and Alibaba plan on expanding their relationship through improving the cross-border distribution and fulfillment they can offer U.S. SMBs and directly support U.S. businesses selling their products to American and international clients on Alibaba.com. Office Depot traded around $3.96 per share at time of publication.